William Blake is one of Britain's most fascinating writers, who, as well as being a groundbreaking poet, is also well known as a painter, engraver, radical and mystic. Although Blake was dismissed as an eccentric by his contemporaries, his powerful and richly symbolic poetry has been a fertile source of inspiration to the many writers and artists who have followed in his footsteps. 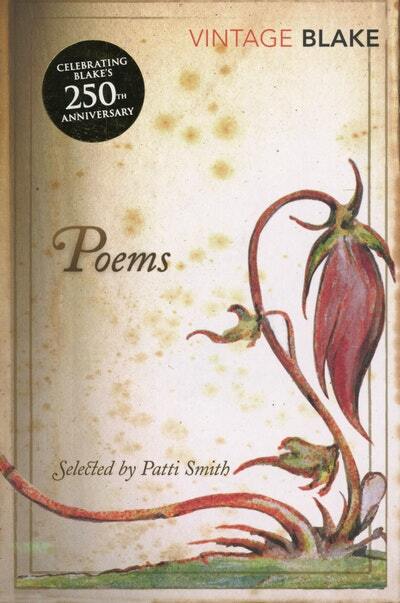 In this collection Patti Smith has collected together her personal selection of Blake's poems, including the complete poems from the famous SONGS OF INNOCENCE and SONGS OF EXPERIENCE, to give a singular picture of this unique genius. 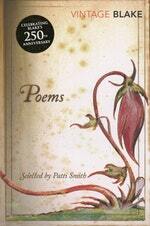 Love Poems? Subscribe to Read More to find out about similar books.